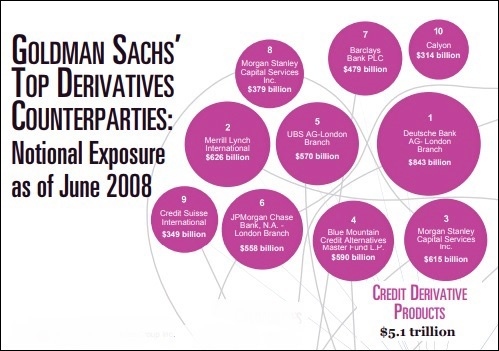 OTC derivatives were at the center of the 2008 financial crisis. And they’re just as likely to be at the center of the next one. Nothing has changed in this arena for years. It is too easy for legal criminals to pick your pocket.